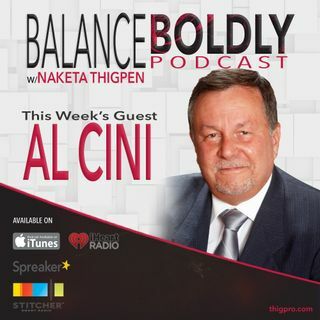 Al Cini is an innovator, influencer, and the creator of the Brand and Culture Alignment Tool Kit (BCAT) -- a must-have tool that measures your team brand and culture as well as offer strategies to boost workplace productivity. He founded Computer Methods Corporation, a staffing recruiting, and project management company where he also served as CEO in 1980. Al is an expert in behavioral assessment, scientific selection and assignment, organizational development as well as professional and ... See More leadership development. He serves as a temporary faculty at LaSalle and Carnegie Mellon Universities and is a certified administrator and interpreter of several psychological instruments such as the Myers-Briggs Type Indicator, Extended DiSC, and the Thomas-Kilmann Conflict Mode Instrument.